and decided to turn my hand to making a range of leather accessories. "How difficult can it be...?" 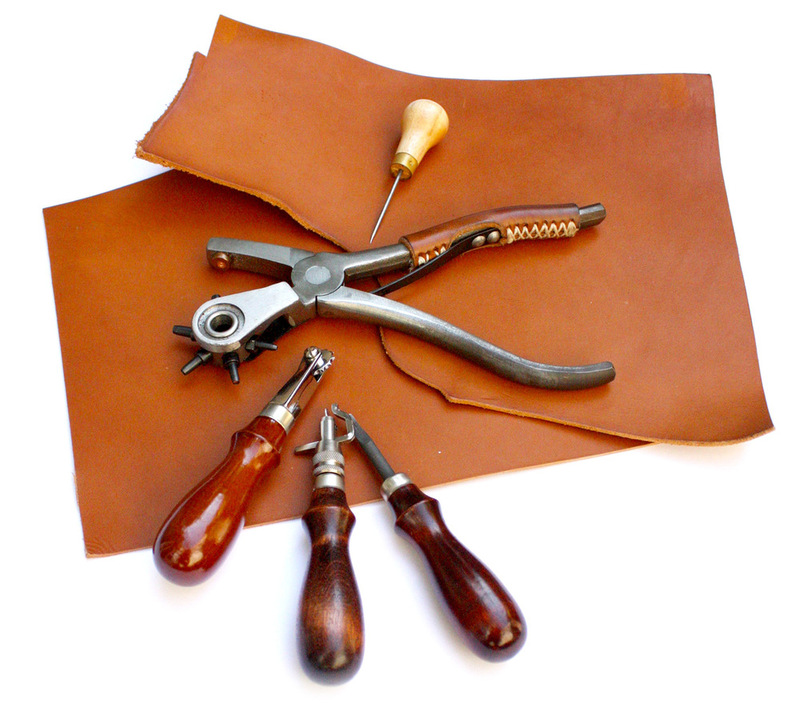 Starting with the basics, I researched leather work online, and soon discovered a wealth of video tutorials and forums. Buying small samples of leather on eBay and new tools as each project got more ambitious, it wasn't long before my humble hobby picked up pace. With a fully stocked tool box and 3 huge rolls of leather, it was time to make my first collection ready to sell through my new website. Follow me and how Baldwin Leather progresses connecting with my Facebook, Instagram and Pinterest pages. See what influences me, new projects I've completed and Baldwin Leather news and offers.